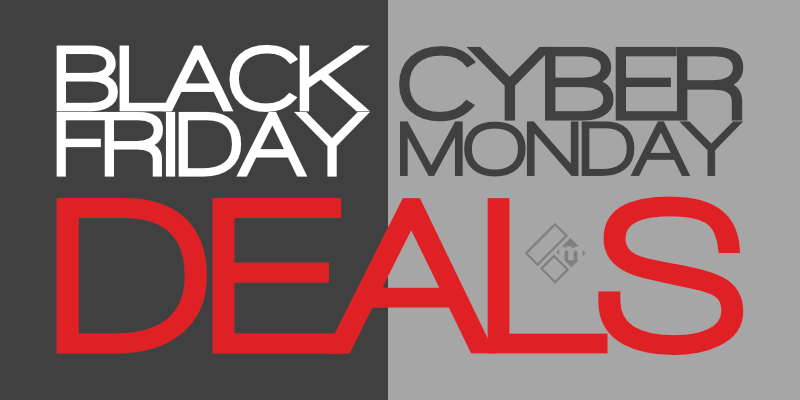 Here is our latest, hand-picked Black Friday and Cyber Monday blogging and business deals. There are some huge discount deals up for grabs for 2018 peeps, so don't miss out, whatever you do! Important notice: This post will be updated over the course of Black Friday and Cyber Monday 2018 weekend starting on the 23rd November. Hit Ctrl+D to bookmark or check back later for the latest and best Black Friday deals. Black Friday and Cyber Monday 2018 is fast approaching once again folks. Yep, it's that special time of year where you can loosen up those purse strings to invest in some much needed tools, apps, themes, plugins, services, and various products at HUGE discounted prices. I personally love the Black Friday and Cyber Monday weekend myself. It's the only time of year that I choose to invest in new tools, technologies, and services to promote the growth of my business and improve productivity. So, guys and dolls, if you've been waiting for great offers to come rolling out too, or maybe you've been waiting for the right time to start your website or blog project, what ever the case may be for you, now's the time to get purchasing, and now's the time to get your online business or blogging marketing toolbox geared up ready for 2019. The deals below are categorised to make it easy to fine what you're looking for. So, here's a list of 'most recommended' Black Friday blogging deals, followed by Cyber Monday special discount offers for all of you bloggers, entrepreneurs, freelancers, marketers, and small business owners. What's included in this year's discount deals! 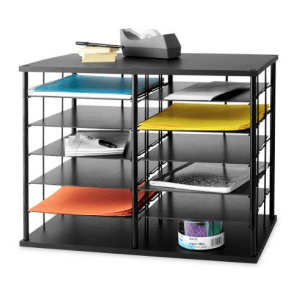 The Best 'Most Recommended' Black Friday Deals! We'll start with the best deals available over this BF weekend. From web hosting to WordPress themes, to backup services, we've got you covered with some HUGE savings! 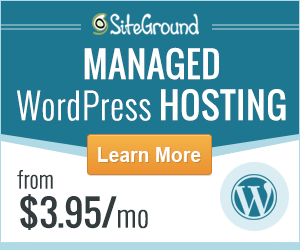 SiteGround provides exceptional web hosting and is one of recommended providers for WordPress. Read my full review here! Starts November 23rd and ends on November 26th. 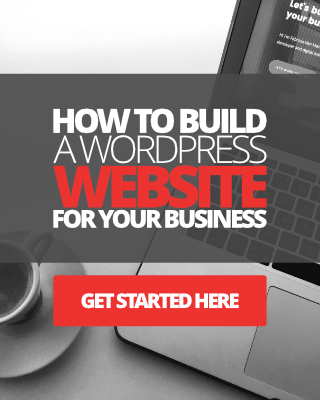 WPX hosting solutions for serious bloggers and small business owners running WordPress websites! BF sale Starts on November 23rd and ends on the 26th. More than half a million WordPress sites are powered by Genesis and StudioPress, including Magnet4Blogging Media. Read my Genesis review here. Sale now live until the end of November you can save 20% off all StudioPress themes, including the All-Themes package. WPForms is the number one, drag-and-drop, set and forget forms plugin for WordPress. WPForms is used by over 10 million websites and currently you can save a whopping 60% off WP Forms premium right now. Limited time only sale, so don't miss out! 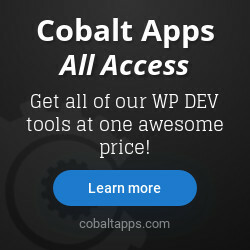 Cobalt Apps create some pretty cool, WP and Genesis IDE tools for freelance developers. Check out their latest deals today. Sale is now active until the end of November. Save 30% off all Cobalt Apps upgrades and renewals using code CABLACKFRIDAY. 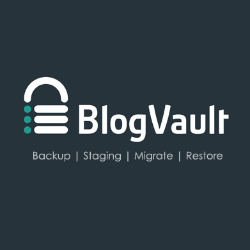 If you're looking for a reliable WordPress backup, staging, migration, and security solution for your website, look no further than BlogVault. Currently used by over 300,000 websites, with BlogVault, you can automate daily backups, schedule, and even take on-demand backups whenever you need. Read my full-review here. Starts on 23rd of November through to 26th November. MalCare is the first fully automatic WordPress malware scanning and cleaning plugin. 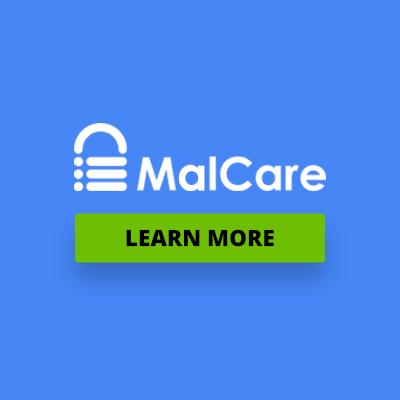 MalCare’s Powerful Scanner can detect new and complex malware, and its industry-first One-Click Cleaner annihilates all trace of malware from your WordPress website. Starts on the 23rd November to 26th November. If you're thinking of investing in a brand new WordPress theme this Black Friday and Cyber Monday weekend, you've got to check out some of these! More than half a million WordPress sites are powered by Genesis and StudioPress. Grab a brand new StudioPress theme package and save money on your next website project. Sale now live. Until the 30th of November you can save 20% off all StudioPress themes, including the All-Themes package. 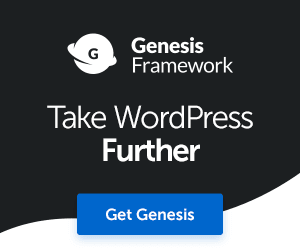 Cobalt Apps create some powerful, WordPress and Genesis Framework child theme IDE tools for freelance developers and web designers. Check out their latest offer today. Sale is now active until the end of November. You can save 30% off all Cobalt Apps upgrades and renewals using discount code CABLACKFRIDAY. 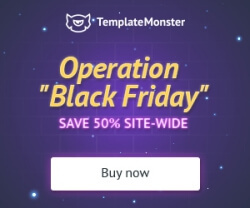 Template Monster is the marketplace you need to check out for some amazing templates for your next website design project. They have a huge range. Sale is now live from 19th November until the 29th November, don't miss out on saving a whopping 50% off everything! 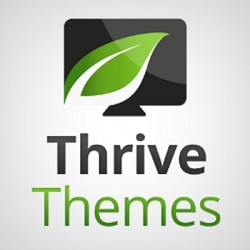 Do you love Thrive Architect landing pages? What about Elementor? If you need something new to spruce up your sales page, homepage, podcast page, or any other type of landing page for WordPress, check out The Landing Page Factory. No news on available deals at present. Whilst there currently isn't any Black Friday deals going for Thrive Themes this year, you can still save yourself 24% off Thrive Themes Membership. The annual payment option when you checkout, saves you 24%, compared to the pay monthly option at the normal full price. Awaiting Black Friday deals from Theme Junkie. Please check back here soon, or hit Ctrl+D to bookmark this page. Here are some awesome deals waiting to be grabbed for selected premium WordPress plugins. WPForms is a powerful, drag-and-drop, simple to setup and forget forms plugin for WordPress websites. 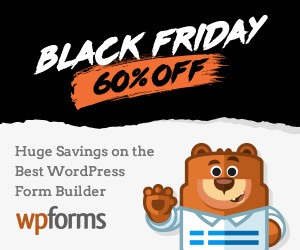 WPForms is trusted by over 10 million websites and you can save a massive 60% off WP Forms premium this Black Friday. Unknown end date however limited time only sale. Social Warfare is a powerful and lightweight plugin for improving social sharing for your website. 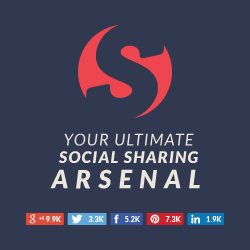 If showing off your social share counts is important to you, then check out this BF sale. Sale is one-day only on Monday 26th November. Now is the time to save yourself some serious money with web hosting deals that are so HUGE you can't afford to miss out! WPX and SiteGround taking the lead by offering some of the biggest discounts we've seen in a long, long time. Up to 95% off WPX! WPX hosting solutions for serious bloggers and small business websites! There's currently no news on what offers WPX will have as of yet, so, check back soon for this one. 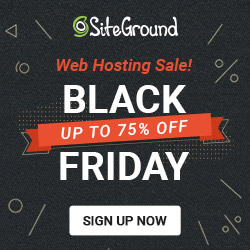 SiteGround provides exceptional web hosting and is one of most recommended providers for WordPress! There's currently no news on what offers SiteGround will have as of yet, so, check back soon for this one. If you're looking to start a simple blog or small website project, BlueHost provides decent enough service for newbies. Currently, there are no announcements made about Black Friday deals for Bluehost, check back soon. 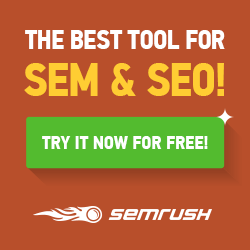 SEMRush is the digital marketing suite of tools every professional blogger, marketers should have in their marketing tool kit. 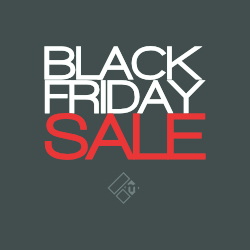 We do not have no news whether SEMRush will host a Black Friday or Cyber Monday discount this year. Check back later. 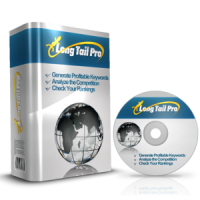 Awaiting deals on the Long Tail Pro plugin for WordPress. Please check back later for updates, or hit Ctrl+D to bookmark this page. If you've always wanted to build your own affiliate website empire, check out Human Proof Designs. We'll post the latest Black Friday deal from Human Proof Design here when we learn more. 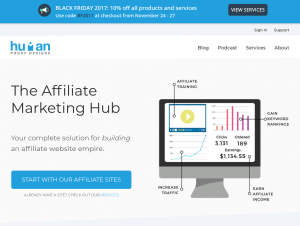 No Black Friday deals here, however, if you're thinking about setting up your own affiliate program, you can try the OmniStar Affiliate software for free for 14-days, then save 20% off every month with a premium plan. Folks, don't forget to check out the great deals on Amazon to find bargains on new business tools, stationary, photography, video, hardware, software and much more. 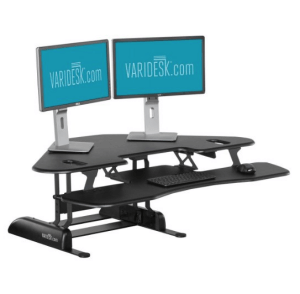 If you need to upgrade some of the equipment in your home office for the new year, folks now's the time to do this. Once again you can find some great deals over on Amazon. We're currently updating this post as we move closer to the Black Friday 2018 weekend. So please check back later for an update, or bookmark this post for later using Ctrl+D. Disclaimer: Please note that the links posted above include my affiliate links. This means I will get paid a small commission should you choose to purchase any of these products or services through my affiliate links. This comes at no additional charge to you. I never recommend anything that I do not trust or use in my business. I'd like to thank you for your continued support. You rock! If you want to check out my personal collection of recommended blogging tools, products and services, check out my up to date resources page here. 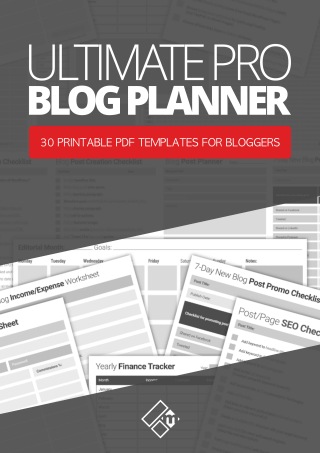 I wanna be a smarter blogger! Thanks for giving us the heads up on Black Friday and Cyber Monday deals. It always comes so fast! These are great and you know I’ll be sharing this.